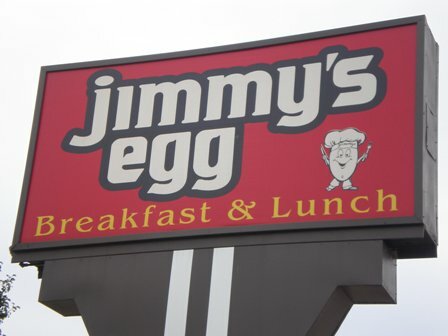 Jimmy's Egg in Moore is the go-to place to score all your favorite breakfast foods. 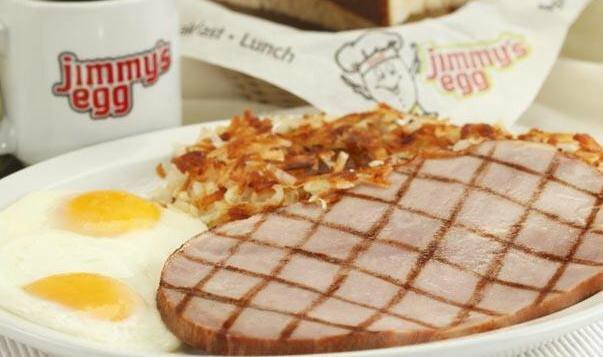 Whether you're looking for a traditional breakfast with bacon, eggs and toast, or a fluffy stack of pancakes, Jimmy's Egg has you covered. 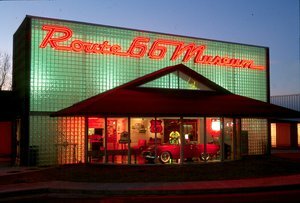 Check out their huge omelette selection like the baja omelette stuffed with bacon, avocado, tomatoes and Monterey Jack cheese. Guests also have the option of creating their own omelette with a variety of meats, vegetables and cheeses. For a hearty breakfast meal, try the biscuit debris. 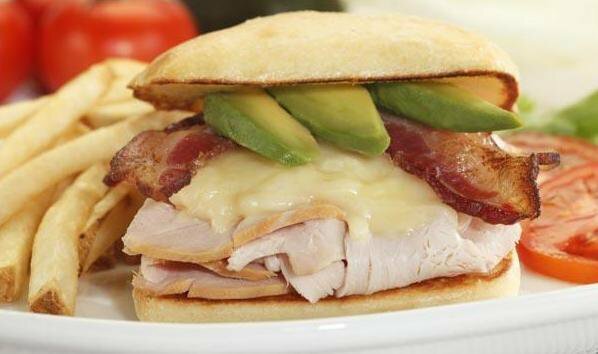 This meal comes piled high with two biscuits stacked with sausage, ham and melted cheddar cheese all topped with creamy gravy and your choice of home fries or hash browns. Jimmy's Egg also has tons of flavored pancakes, waffles and french toast. 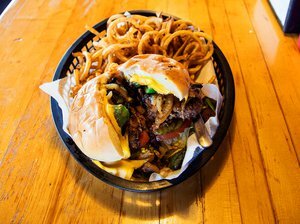 Head into Jimmy's Egg for lunch, which includes sandwiches, hamburgers, chicken strips and steak. Try the unique egg burger, a juicy burger topped with American cheese, shaved ham and one fried egg.